Italy has had medical cannabis laws since 2013, but access to the substance for those in need has been limited. It has proven difficult for the Mediterranean country to secure enough supply to meet demand. But like elsewhere in the world where they have medical cannabis laws, Canadian companies focused on cultivation have swung in to save the day. In the instance of Italy, two Canadian-based companies, Nuuvera and Aurora Cannabis, have managed to get their foot in the door with the government. They are going to turn to acquisitions and supply agreements to address a “systemic” shortfall of medical cannabis in Italy that’s estimated to be in the thousands of kilograms. Toronto-based Nuuvera has issued a statement saying that it is acquiring one of only seven companies in Italy with a license to import medical cannabis. And in a similar move, the German subsidiary of Alberta-based Aurora Cannabis won an exclusive deal to supply 100 kilograms of medical cannabis to the Italian government through the country’s Ministry of Defence, who oversees medical cannabis production and distribution. Notably, Italy is the only place in the world where they have chosen to have their military and Ministry of Defence handle the cannabis issue. And perhaps that is why they are experiencing such an incredible shortfall in supply. Industry experts say that the reason behind the supply shortage due to the fact that the military is their only supplier. The tactical shift by Canadian companies to jump into Italy indicates that they view Italy as a potentially large medical cannabis market that is ripe for doing business. Generally speaking, even though they have had medical laws on the books for years now, this market remains untapped, in that they have never had enough supply to saturate the market demand. Some estimates put the number of Italy’s potential medical cannabis patients at over 1 million. Lawmakers created a bill that would clear up any confusion around the market, called DDL 3235, it died when Parliament was dissolved in December ahead of March general elections. The bill itself has undergone significant changes since it was originally introduced in 2015. Initially, it called for full legalization, but by 2017 it was meant to give focus to the medical cannabis market. 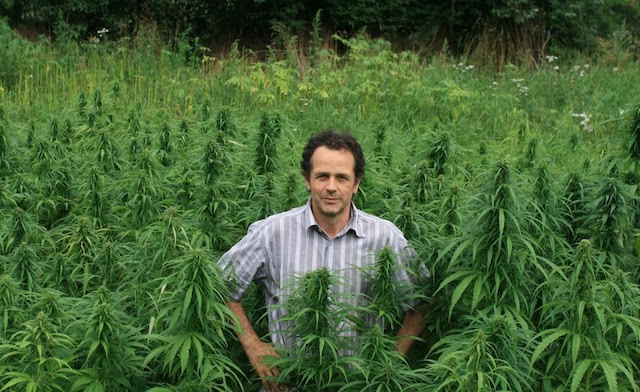 However, the government has issued a decree in spite of the bill not passing, whose key features include, giving the military more money to increase medical cannabis production, a one-off tender by the military to import cannabis from abroad, the possibility for the Ministry of Health to authorize private or public companies to grow and process cannabis, confirming that the Italian military doesn’t have a legal monopoly over cultivation, affirming that medical cannabis is covered by the National Health System in all of the country’s 21 regions. So at present, the decree has allowed for medical cannabis to be covered by the nation’s national health insurance system for the entire population, that is if patients can find a doctor and supply. But it should be noted that both of those problems are still an issue and have been since the inception of the medical cannabis industry in Italy. Doctors are allowed to prescribe cannabis if another treatment is not effective. Qualifying conditions include chronic pain, cancer, multiple sclerosis, epilepsy, glaucoma, and anorexia. There are regulatory challenges, but the market’s potential has certainly caught the attention of Canada’s largest medical cannabis companies. Because public insurance is going to cover cannabis in Italy it joins nations like Germany and Canada whose medical cannabis systems have grown very fast. Nuuvera bought FL group, which holds one of only six import licenses for medical cannabis. Existing license holders had been limited to importing from the Netherlands, and this relationship is not currently adequate for meeting demand. Nuuvera plans on growing their Italian business substantially and is quoted as paying 900,000 euros for the license to import product to Italy. Aurora’s German subsidiary, Pedanios GmbH, won a public tender to supply medical cannabis to the Italian government through the Ministry of Defence. 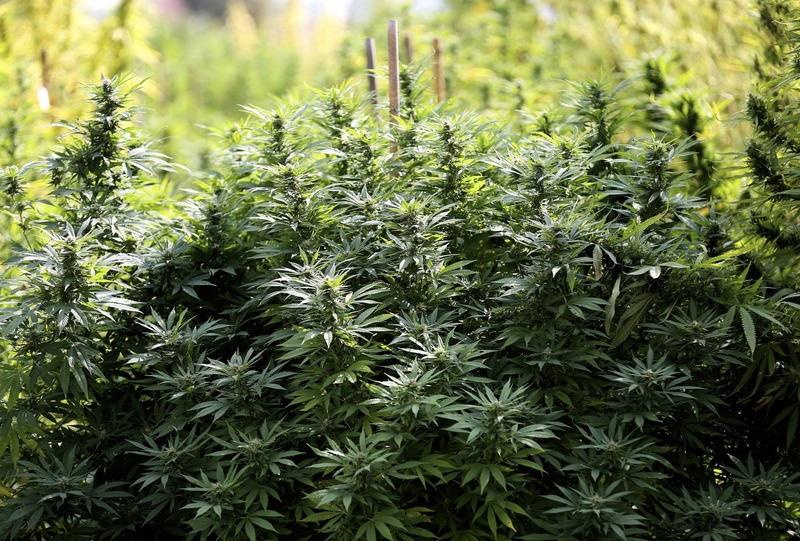 In November, the ministry issued an open tender for the supply of 100 kilograms of cannabis. Pedanios was one of two finalists for the contact. According to documents, the tender was worth 573,700 euros. This tender makes Aurora the first private cannabis company to supply the Italian government directly. Italy’s medical market, though operational, is relatively untapped, and industry insiders estimate growth associated with the new supply of cannabis will cause patient numbers to explode. That is if their system is as efficient and smooth running as the Canadian regime.